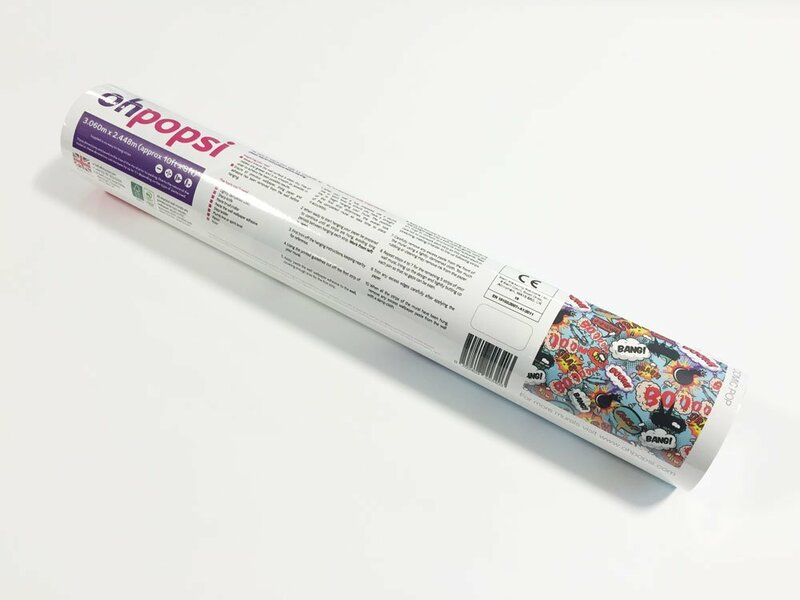 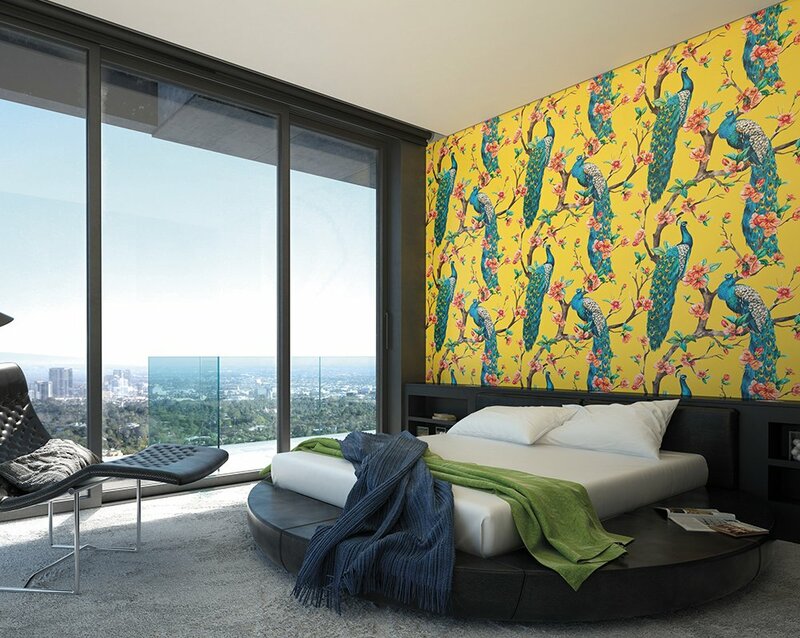 Create a stunning feature wall in any room of your house with the ohpopsi sunshine peacocks wall mural. 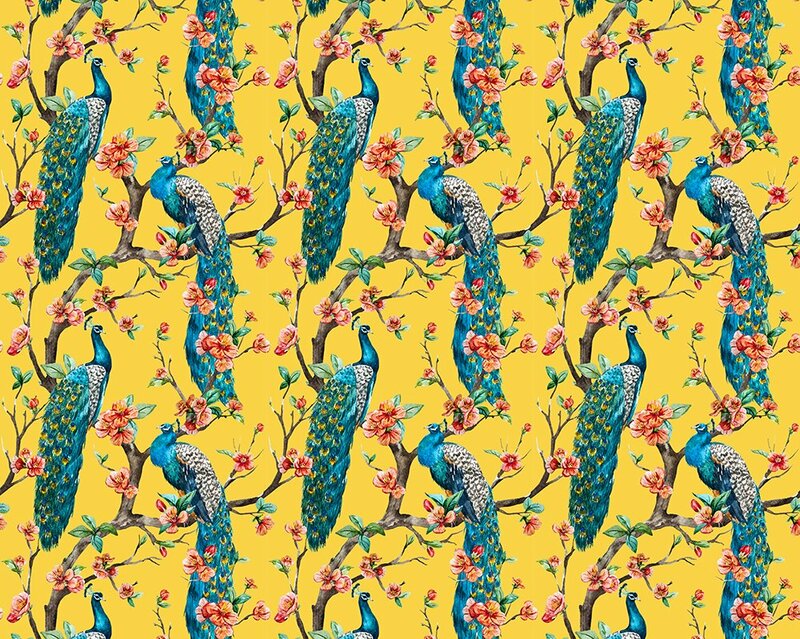 Fill your wall with glorious majestic peacocks on a sunshine yellow background, bringing a touch of opulence to any room. 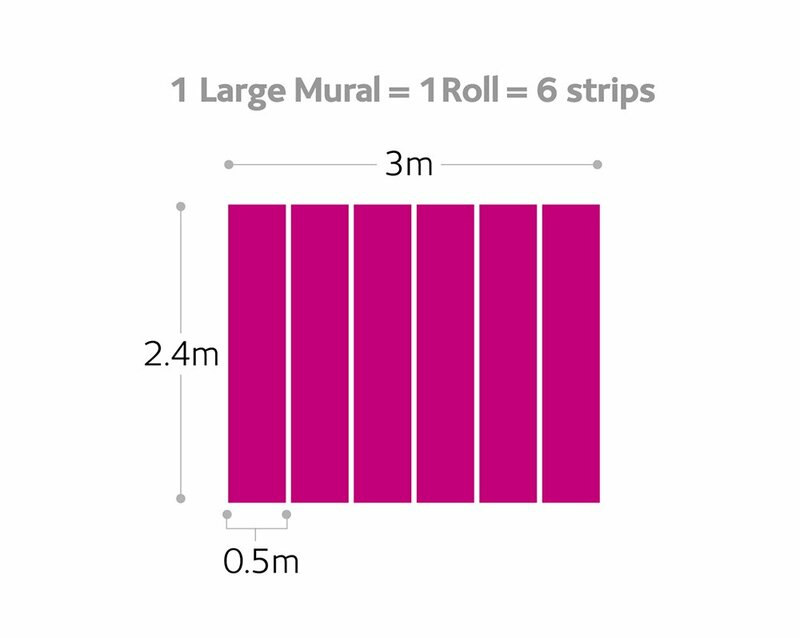 So easy to hang and looks amazing.